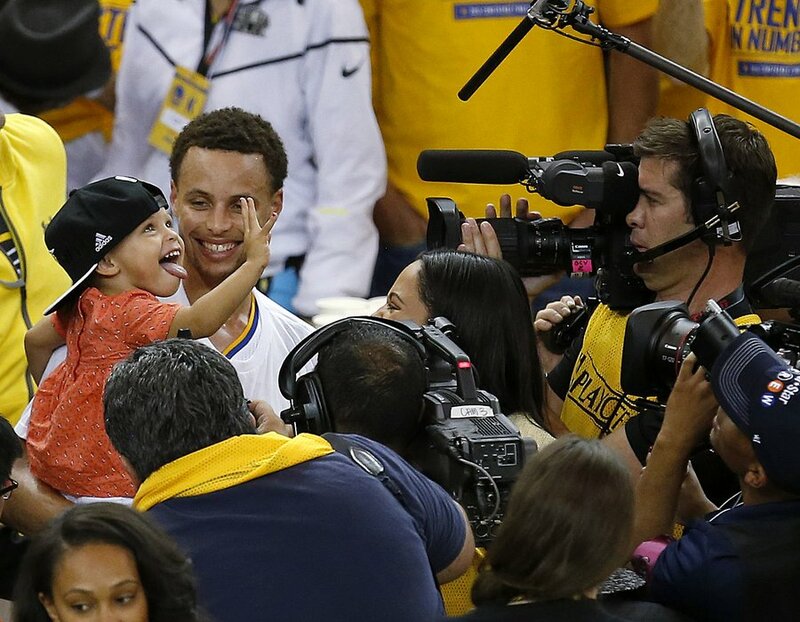 Riley Curry is goals, basically. 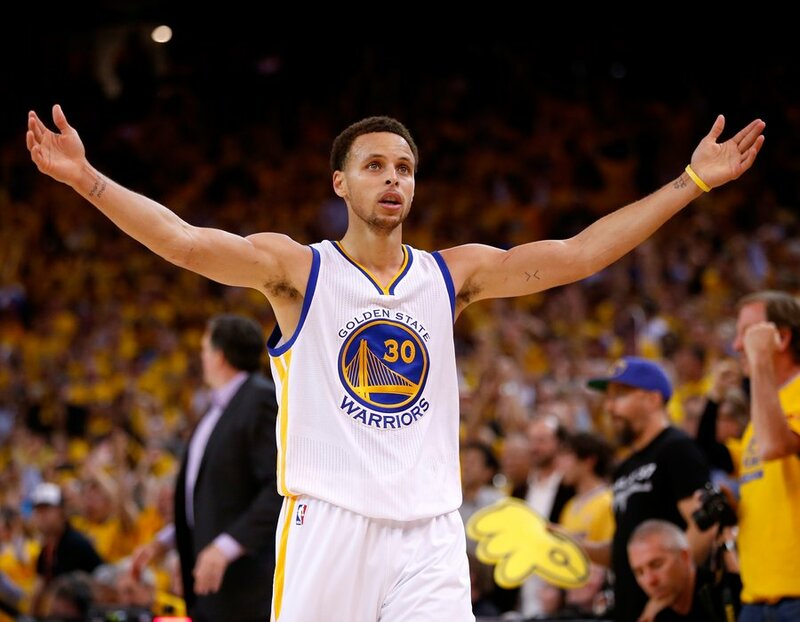 This is Steph Curry. He plays for the Golden State Warriors. 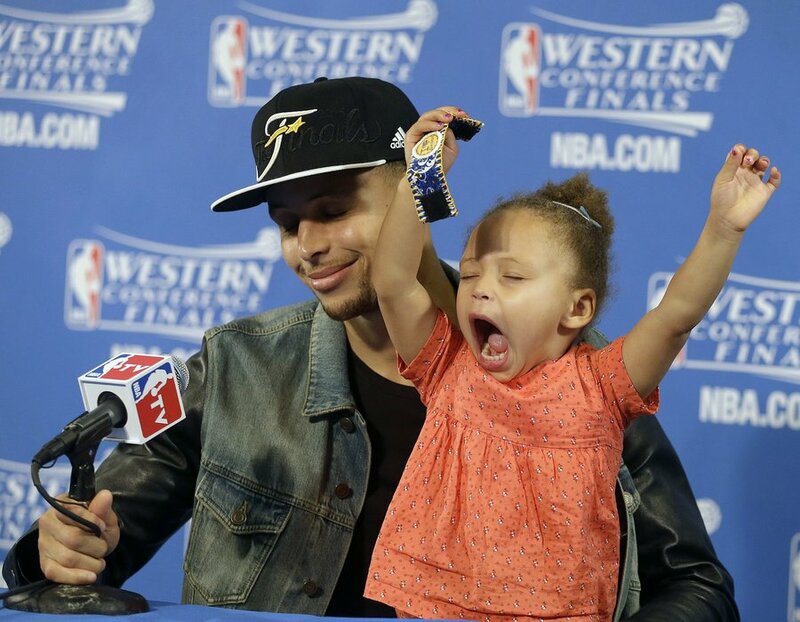 This is Riley Curry. She is 2 years old and she is a star. Last week was the toddler's official coming out after she made headlines for literally upstaging her father at his own press conference. Stephen answered questions to the best of his ability but the very assertive Riley was basically running the show. 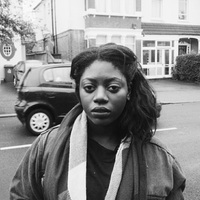 Now, as her celebrity profile picks up, we're just getting to know how dynamic and frankly iconic this basketballer's kid truly is. And she knows how to make an entrance. But if you can get a stranger to hold your gum, then you've basically won everything.